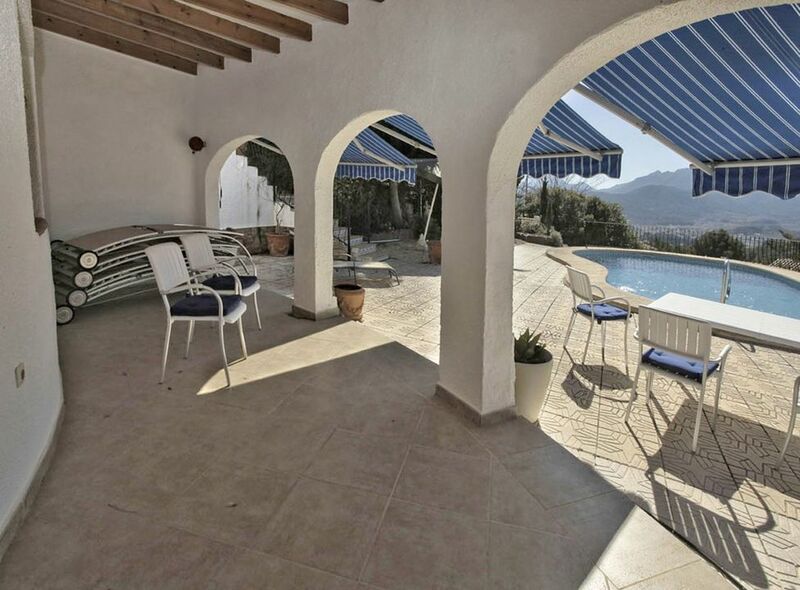 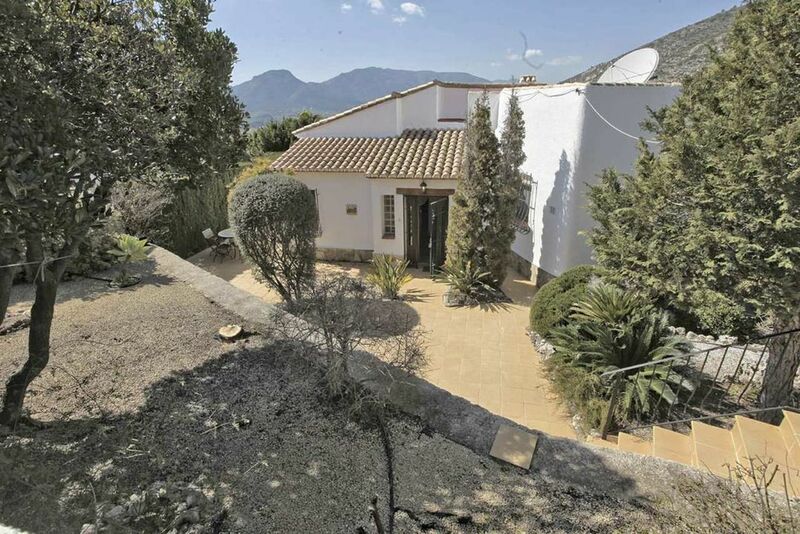 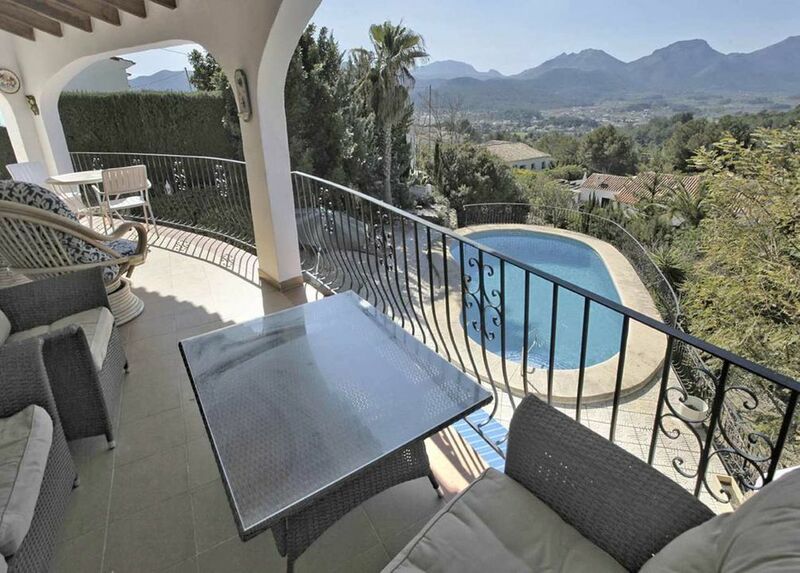 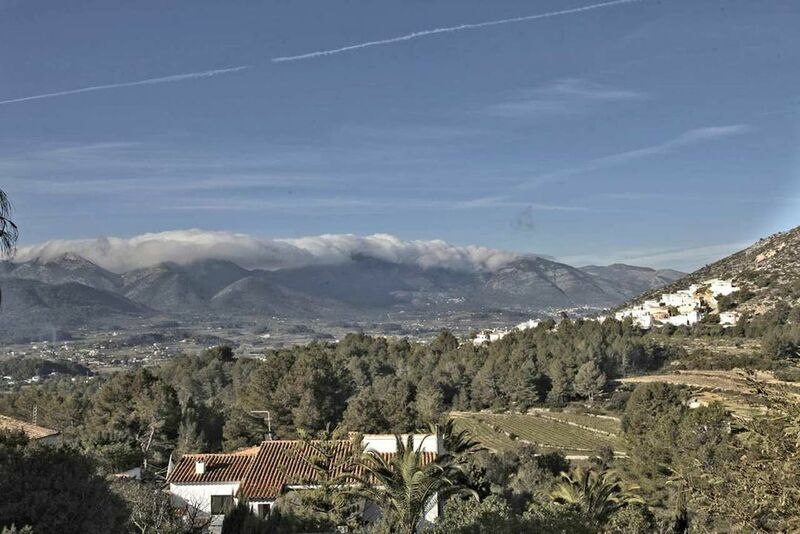 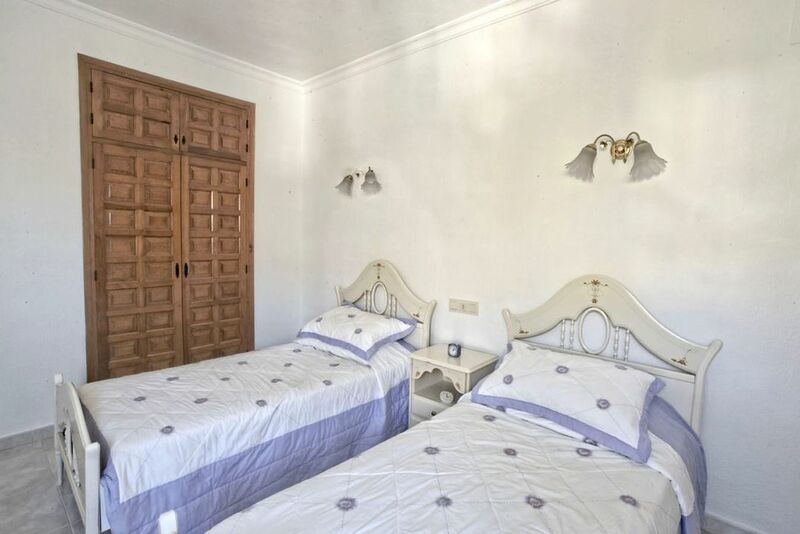 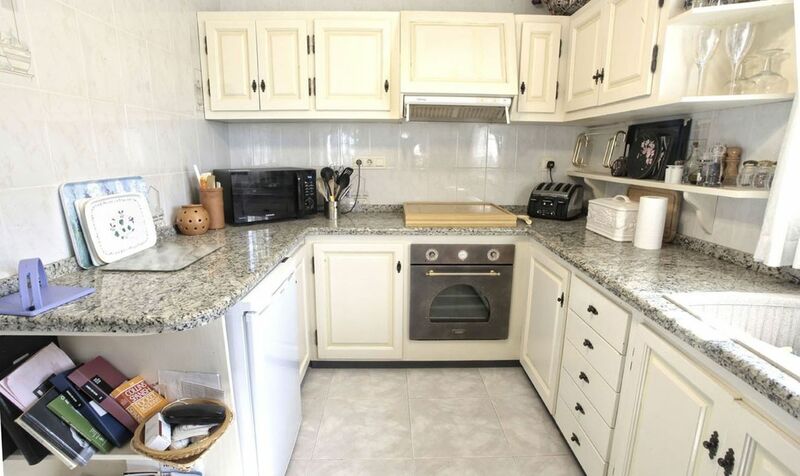 Stunning property in the heart of the Jalon Valley. 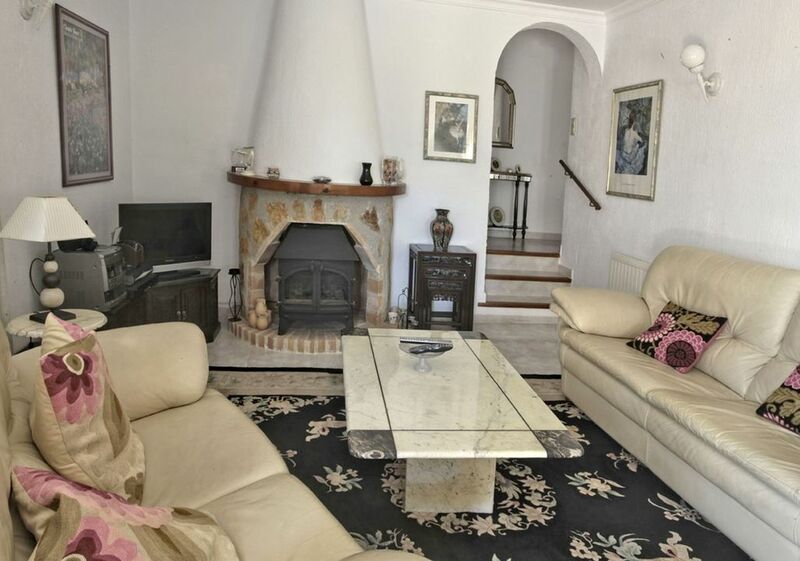 The property comprises of a large entrance hall, full fitted kitchen with shaped arch connecting the spacious lounge diner with feature fireplace with wood burning stove and access to large open naya with some of the best views of the valley. 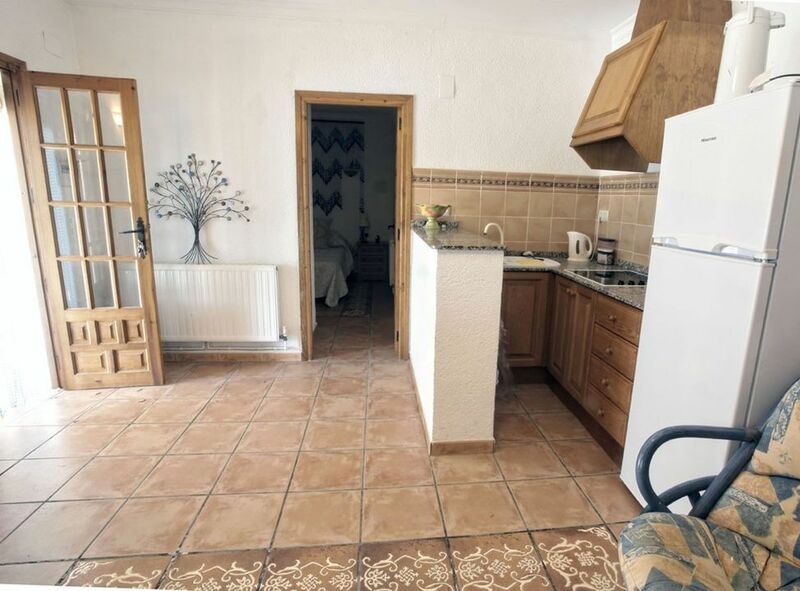 There are 3 double bedrooms on this level all with fitted wardrobes and with the same views of the valley. 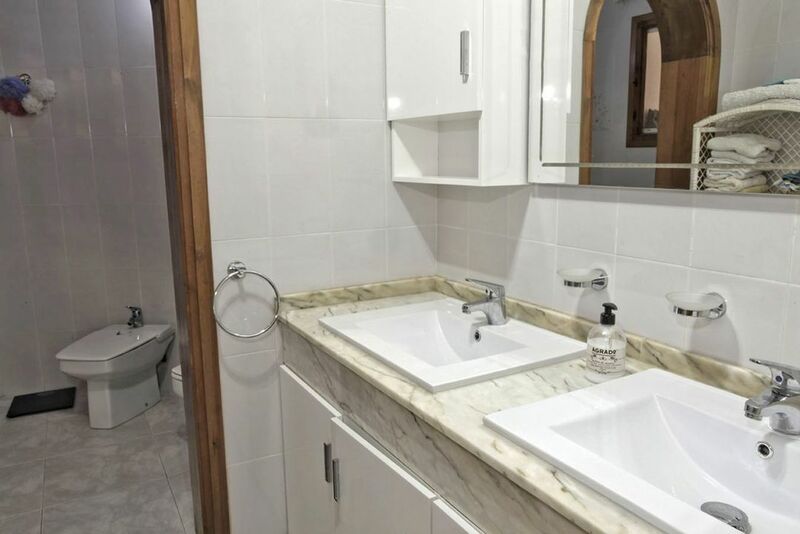 The two bathrooms have been recently updated with a modern feel. 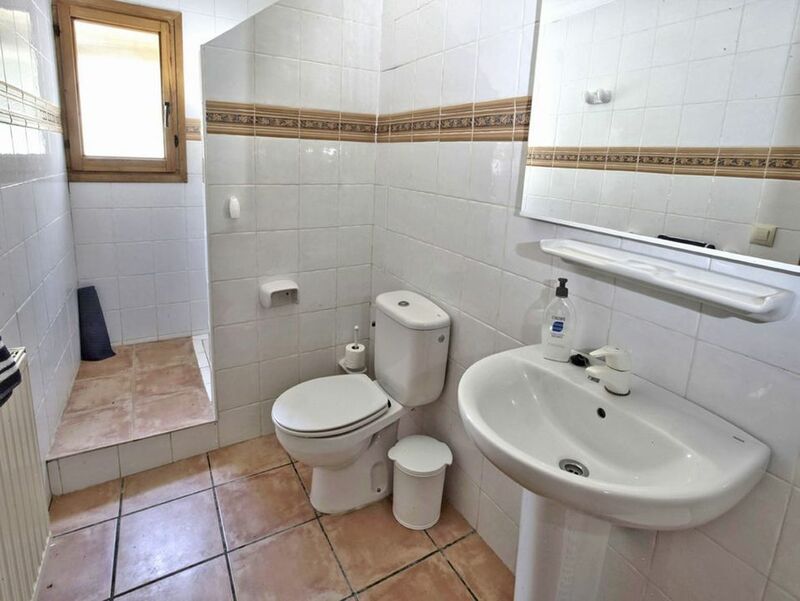 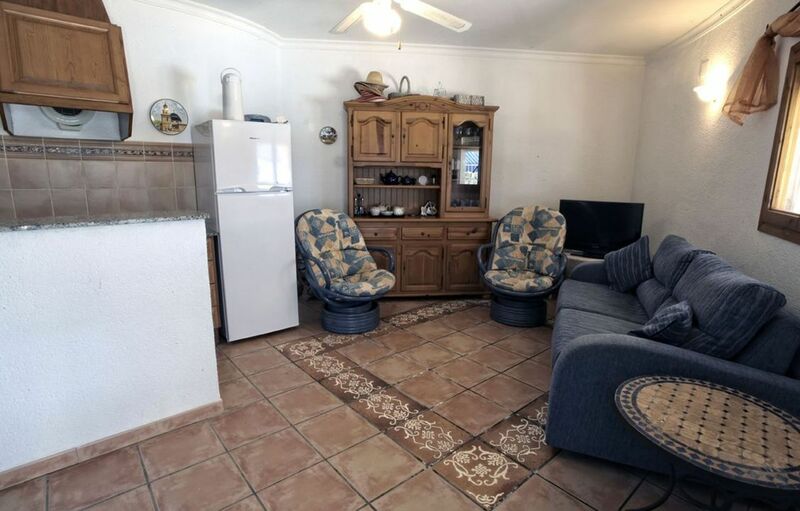 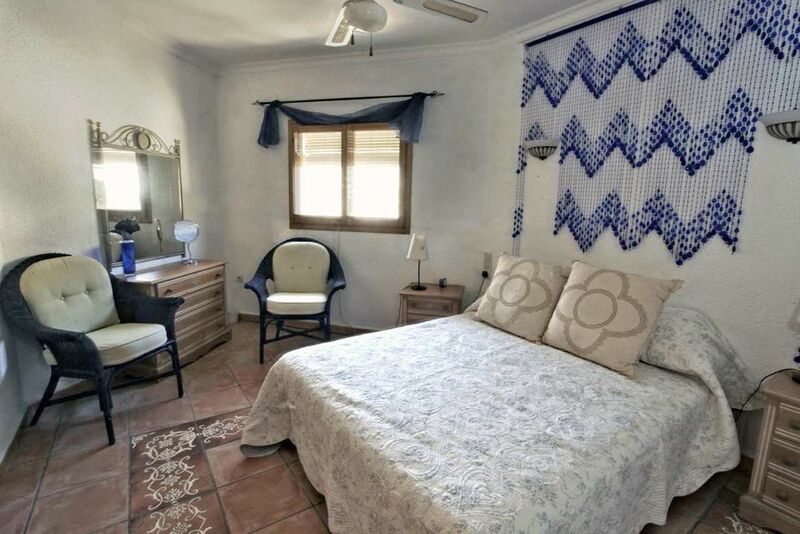 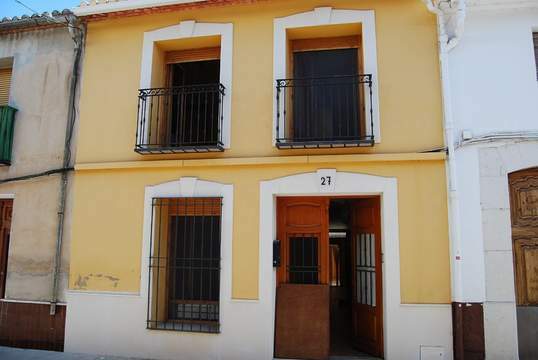 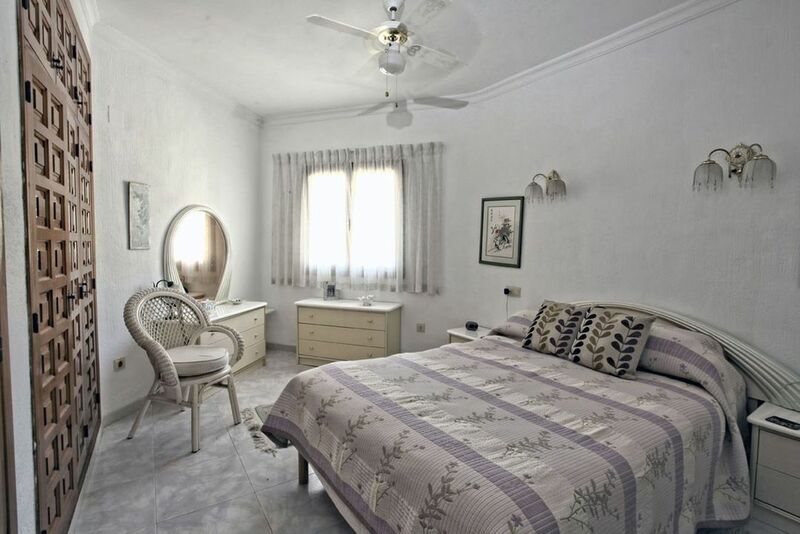 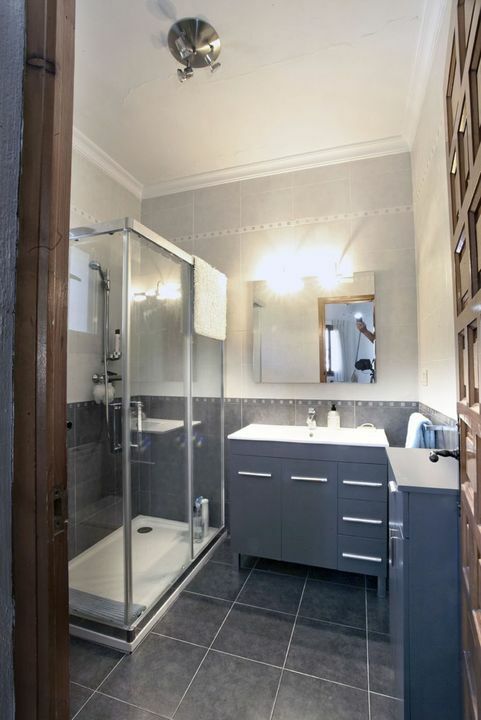 On the lower level you have a separate one bedroom apartment ideal for family and friends visiting or as an extra income, with kitchen lounge diner, double bedroom en-suite bathroom and private covered terrace and again with the same viewing. 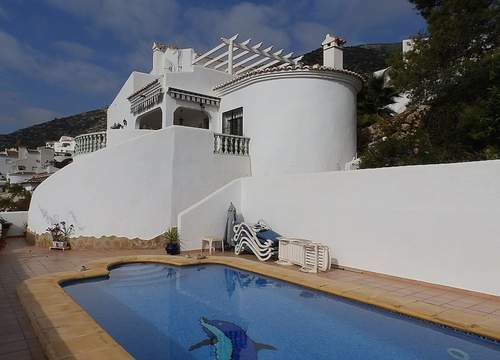 The outside of the property has a covered car port two cars, large kidney style pool surround by terraces and well looked after Mediterranean gardens that tear down the landscape with feature stone walls and trees and plants and different seating areas around the garden. 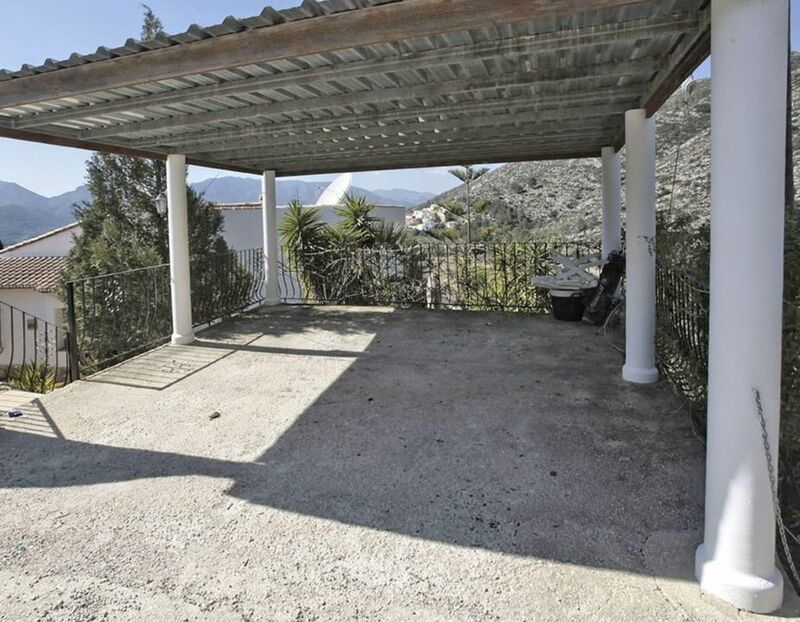 The property has been priced to sell and would make an amazing home or holiday home with the view to modernize and investment.